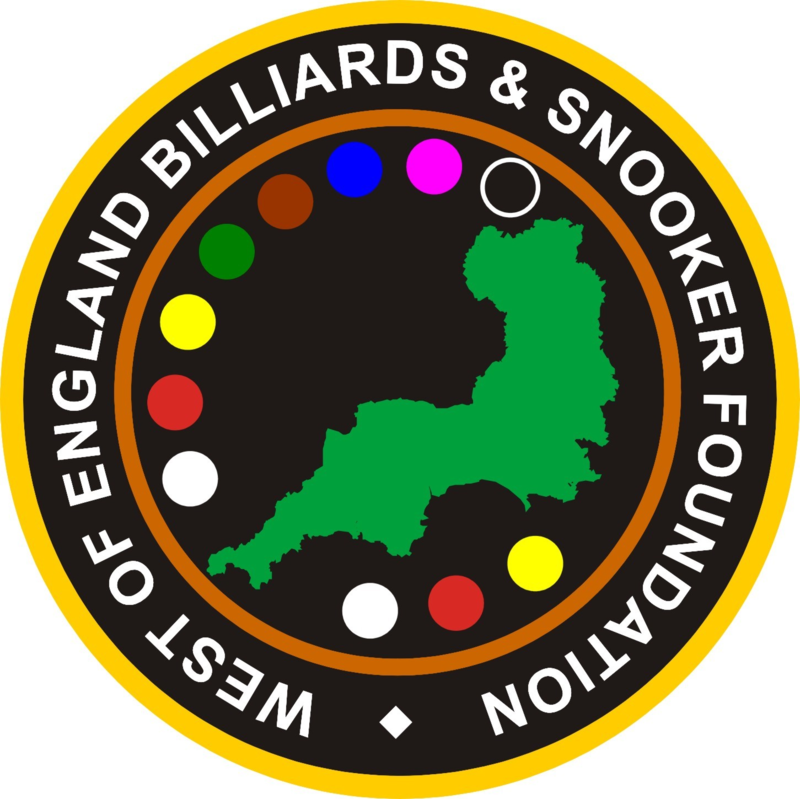 The 2017/18 West of England Billiards & Snooker Foundation’s season is now underway. The Galaxy Centre, Torquay played host and sponsor to the first tournament, The WEBSF English Billiards Open. This is a new tournament in memory of Bryan ‘Pops’ Canniford, an avid supporter of the West of England Billiards & Snooker Foundation. It was, in some way fitting, that the inaugural winner was one of the many players that benefited from his words of wisdom, conversed between matches where ‘Pops’ was a regular side-line fixture. After a full day of English Billiards, the tournament was eventually won by Steve Brookshaw from Plymouth, who is currently ranked 11th in World Billiards Association rankings. Brookshaw defeated Ryan Mears from Hampshire in a closely contested final. Mears looked down and out and running on empty when he managed to compile a great 82 break out of nowhere which actually put him in front for the first time in the match with less than two minutes to go! Ryan missed a tricky in-off going for the century not realising he was actually in front. So 12 points behind with just a minute and a half to go Brookshaw held himself together extremely well to run out the match to win 164-154! A great dramatic climax to what was a great days Billiards in memory of pops. A total of forty-four games, of forty minutes duration were played, each player playing a minimum of seven matches. Earlier in the group stages Brookshaw made a nice 103 break against Mears beating a 96 Mears’ had made in an earlier match. In the quarter finals Brian Harvey (Somerset) was taken to a close finish against Geoff Lingard to reach the semi-final, where he eventually ran out of steam against Brookshaw. Mears beat Roy Jenkins (Somerset) before then beating Barry Russell (Plymouth) in the semi’s to book his place in the final. Russell made the best break of the day, a fine 111 in his quarter final game against Dan Legassick (Plymouth), winner of group B. In the remaining quarter final game Brookshaw beat Chris Coumbe. The plate was contested between two regular attendees of the WEBSF Saturday morning coaching sessions, held in The Plaza Snooker Club, Plymouth. Dale Branton beat up-and-coming billiards enthusiast Ben Freeman. Tournament Director from the WEBSF said, “Our motto is ‘Billiards & Snooker for All’. With several WEBSF Snooker tournaments planned for this season it is very satisfying to add a second annual English Billiards tournament to our tournament calendar. Hopefully this will encourage players to have a go at English Billiards. We have coaches that will be only too pleased to teach people how to play this therapeutic and satisfying game, that has origins date back long before snooker was thought to have been invented in the late 19th century.” Anyone interested in learning how to play or enter WEBSF Billiards and Snooker tournaments or maybe would like to become a WEBSF volunteer should contact Steve Canniford, Mobile 07891940995 or visit http://www.websfsnooker.com or WEBSF Facebook. Thanks to The Galaxy Centre, Torquay who hosted and sponsored this event, the Canniford family for donating the trophies and John Wilde who refereed throughout the day.